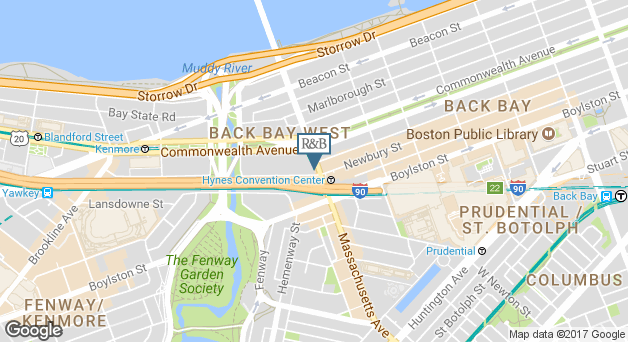 Welcome to Room & Board Boston. Here's a peek into why it's a special place to work. 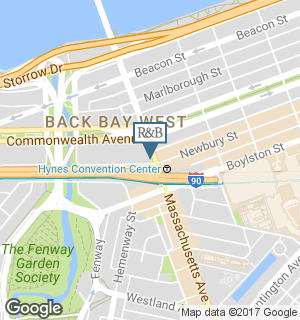 Enjoy working in the Back Bay Historic District across the street from the Hynes Convention Green Line T stop and easily accessible from major highways. Get involved in hosting events with local organizations such as the Berklee College of Music and the Nantucket Wine Festival. Our store melds the historic architecture of the 1908 Sherman Building with a modern glass addition and second floor balcony with incredible sunset views.